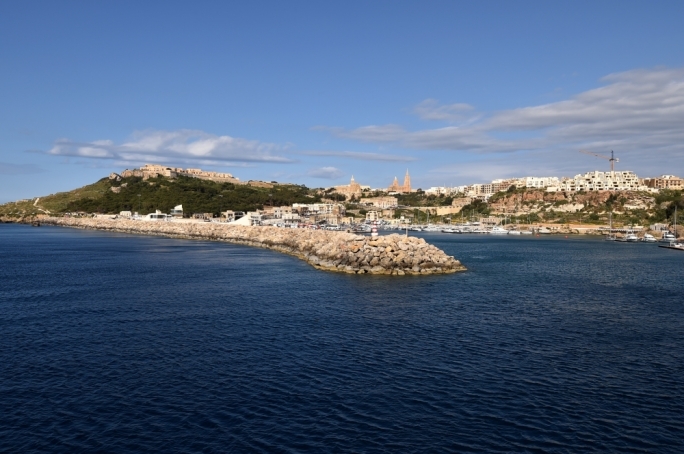 Migrants on board the rescue vessel Aquarius are unaware of the ongoing diplomatic standoff between Malta and Italy over where they should disembark, according to Medecins Sans Frontieres. In a tweet on Monday morning the humanitarian organisation that operates the rescue ship called for a “swift resolution” to the standoff and be given a port of safety where to disembark the migrants. The ship is carrying 629 rescued migrants, who joined together in early morning prayers on board the Aquarius as Malta and Italy stood their ground. The rescued people include 123 unaccompanied minors, 11 children and seven pregnant women. The situation is likely to get worse over the coming days as reports come in of more boats leaving Libyan shores, heading northward towards Europe. 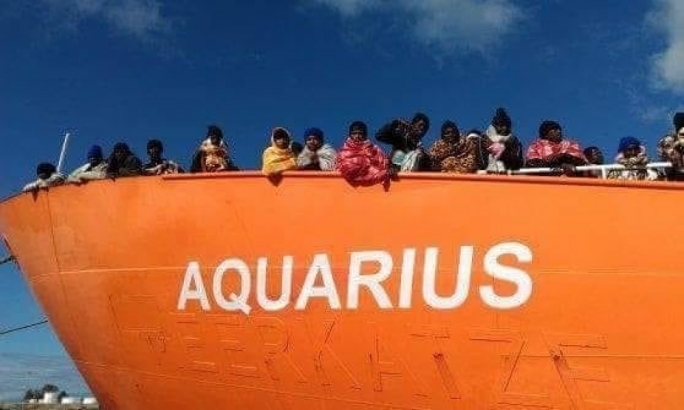 The appeal by the non-governmental organisation follows that of the UN refugee agency in Italy that urged the countries involved to “rapidly find solutions to allow migrants and refugees on board the Aquarius to disembark safely and quickly”. 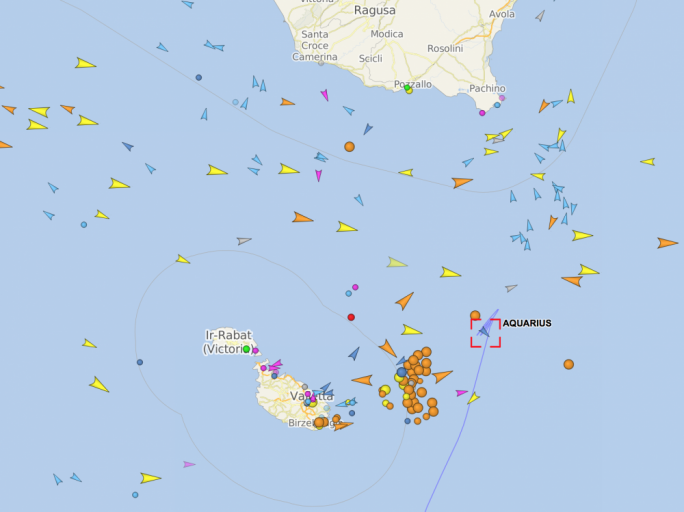 As of Monday morning, the Aquarius was circling in international waters off Malta after the Italian maritime coordination centre in Rome ordered the vessel to stay put (see map). 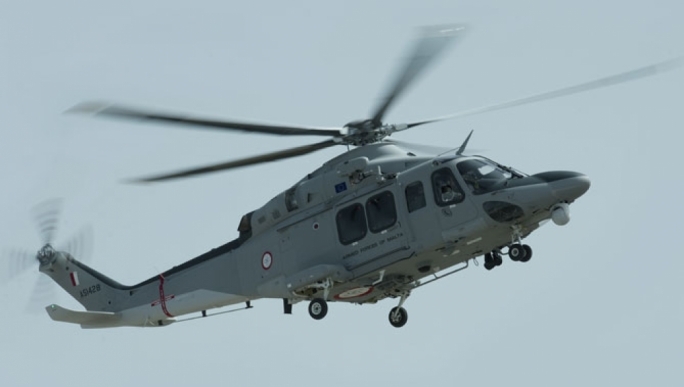 Malta Prime Minister Joseph Muscat on Sunday evening told his Italian counterpart, Giuseppe Conte, Malta will not allow the ship to disembark. 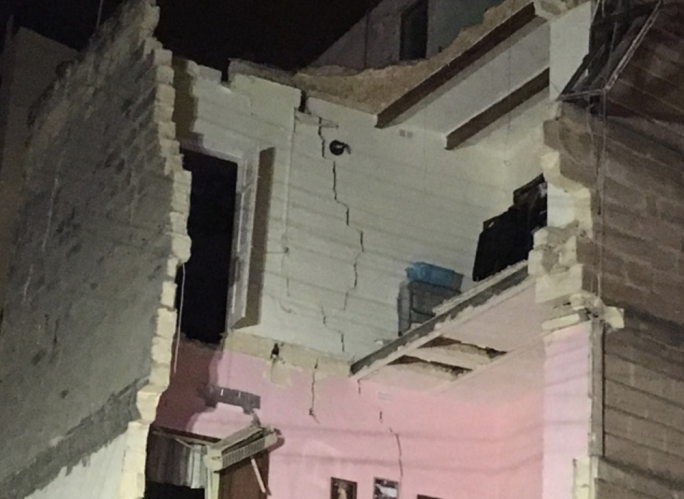 Malta is insisting its stand is in line with its international obligations that state any rescued people should be taken to the closest, safest port of call. 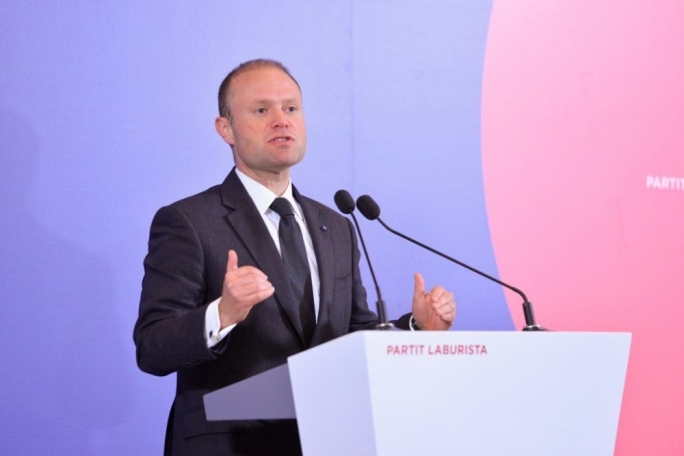 Muscat said Malta will offer to evacuate people who require urgent medical help, without prejudice to its stand in refusing entry to the ship. The Aquarius carried out the rescue, with the help of Italian frigates, deep in Libyan search and rescue zone in the early hours of Sunday. 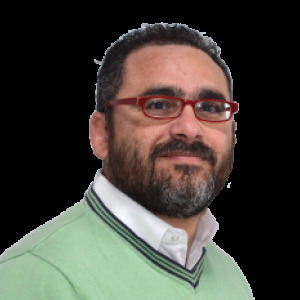 The closest, safest port, excluding Libya, was Lampedusa, however, Italian Home Affairs Minister Matteo Salvini ordered all of his country’s ports closed to the ship. Salvini said Malta should disembark the migrants.